10x08 - Netflix and Pill - Becky, Mark, Mary, Jackie and Harris. Promotional चित्र from Netflix and Pill (10x08). 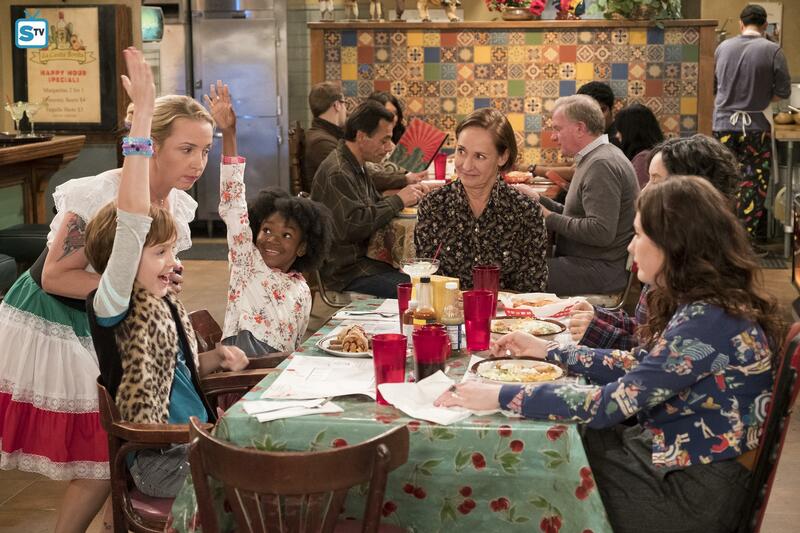 HD Wallpaper and background images in the Roseanne club tagged: photo roseanne still season 10 10x08 netflix and pill lecy goranson becky laurie metcalf jackie emma kenney harris ames mcnamara mark jayden rey mary.